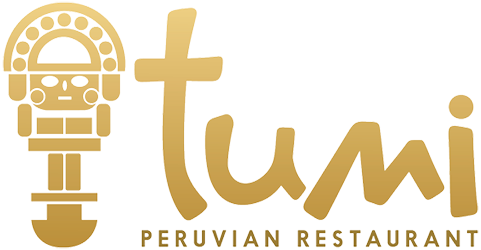 Online ordering menu for TUMI PERUVIAN CUISINE. If you're looking for Peruvian food in Chandler, Arizona then come to Tumi Peruvian Cuisine on Ray Road. Our menu features Ceviche Mixto, Pescado Frito, Peruvian Fried Rice, and more! We're conveniently located at the corner of Alma School Road and Ray Road. Find us near Arrowhead Meadows Park. Order online for carryout!